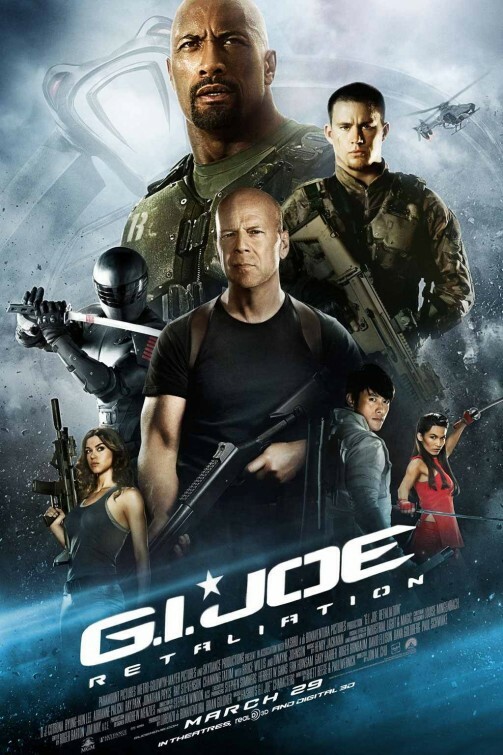 This entry was posted in Movies, Review and tagged 2013, Adrianne Palicki, Bruce Willis, Byung-huh Lee, Channing Tatum, Cobra, D.J Cotrona, Dwayne Johnson, G.I. Joe, Movies, Ninjas, Ray Park, Ray Stevenson, Retaliation, Review, Rock, Snake Eyes, Storm Shadow. Bookmark the permalink.